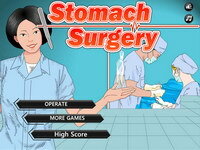 Play free blow up games online! Choose the blow up game you want to play from the list below. You can sort the games alphabetically, by date or by rating. Almost all of our blow up games are playable on full screen. Have fun! 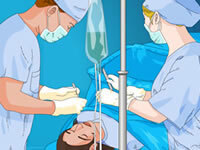 Get rid of the evil monsters who have changed town into a dark and scary place. Blow them up using your bombs and make the sun rise again! Kill all monsters using a limited amount of bombs. Blow constructions down with a demolition specialized robot. But be careful, everything that goes up, suddenly falls. 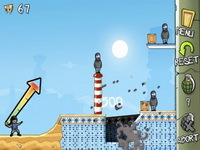 In this bomb game you have to make sure that you will let the enemy fall down of the platform. do this by planting bombs on the right spots. 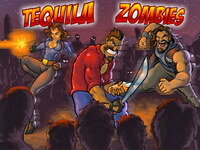 In a city filled with flesh eating zombies, it is down to YOU to blow them skywards and save the city you love. Take down all monsters before they eat your brain!